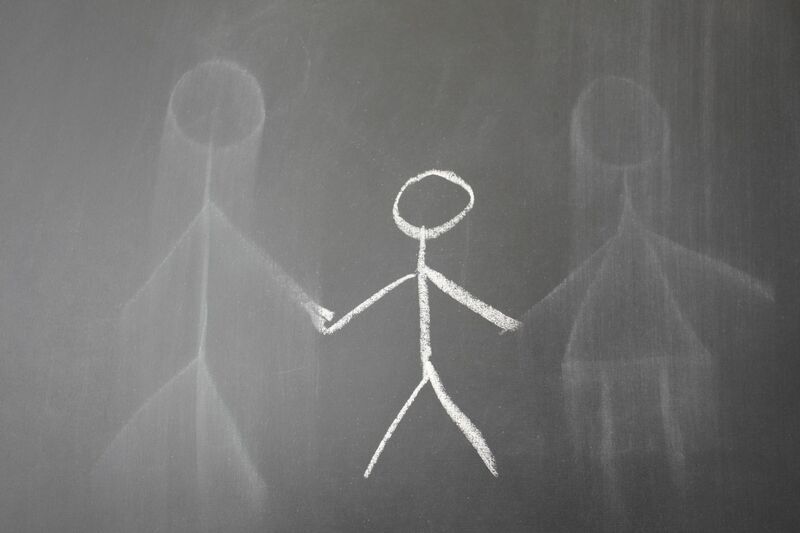 The best place for a child is with their family. Help us to reunite them. No value can be put towards the sponsorship of time, funds and expertise. 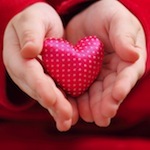 If a child has been neglected or abused, we have a duty to protect them. Help us to provide for even the most basic of needs. 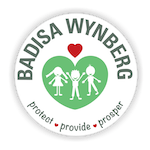 Badisa Wynberg is a designated child protection organisation mandated by the Department of Social Development to implement the sections and regulations of the Children’s Act 38/2005. As a child protection agency, Badisa Wynberg believes that it is important to invest in the education and care of our youngest and most vulnerable children and their families. Madiba has given so much for us to live up to, through his example and wise words, and the legacy that he has left behind. The services delivered by and through Badisa. reflect Nelson Mandela's wise words in such a practical manner and aptly weave a beautiful picture that Badisa Wynberg get to sketch every day for children/people at risk, and now also for you, the reader. Services are rendered on different levels, i.e. 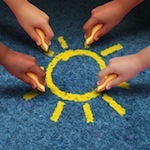 child protection services, foster care work and community development.. Follow our blog each month for some inspiration and insight. No value can be put towards the sponsorship of time, funds and expertise; we can only express our heartfelt and sincere gratitude towards all our sponsors and volunteers.